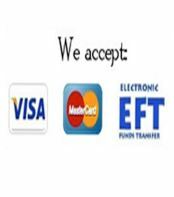 Egypt Safari Tour, Egypt Safaris, Egypt Wildlife safari trips, Egypt Holiday Tours. We offer Customized private & group wildlife safaris in Egypt, culture tours in Egypt, mountain climbing & birding safaris in Egypt. 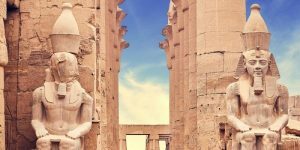 Egypt, great home of ancient Pharaohs is one of the incredible Africa tour destinations marked by historical temples and tombs that everyone will find rewarding to explore. Besides these historical places, Egypt features vast desert lands, scuba diving experiences along the expanse water masses and then great Nile River which all people find exciting to explore while on Africa Safari tours in Egypt. The significant tourist destinations include among others; the Giza Pyramids and Great Sphinx, Abu Simbel temples to the south of Aswan, the famous Karnak Temple Complex and the historical Valley of the Kings close to Luxor. The resort destination of Hurghada has good sea resorts and presents incredible opportunity for scuba diving, sailing, beach relaxation among other activities. 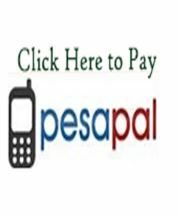 Egypt is one of the countries in Africa that are traversed by the Nile River and the river cruises are among the prime attractions in this destination. 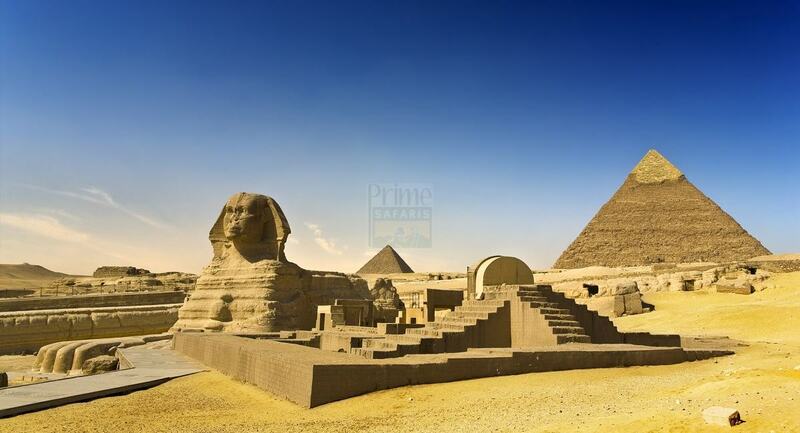 Travel with Prime Safaris and Tours Ltd and explore the ancient wonders of Egypt! 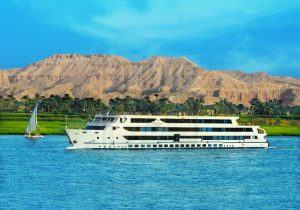 5 Day Egypt Nile Cruise Tour Luxor to Aswan is amazing Egypt cruise tour experience. 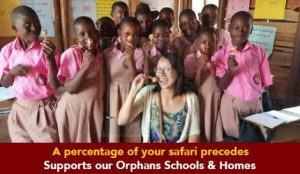 The tour is offered on a 5 – Star River cruise boat enjoying tranquillity, luxury and complete relaxation experience. The Pyramid of Giza is one of the seven wonders of Ancient world and a historical feature that leaves everyone amused while on Africa Safari tours in Egypt. Constructed as tombs for the great Pharaohs within the guard of the enigmatic Sphinx, the complex of the Pyramid of Giza has been a wonder to many world travelers and archeologists. Many years down the road, the Pyramid of Giza still stand and feature a great sight that should not be missed. The Giza’s Great Pyramid, also known as Pyramid of Cheops is the leading monument of this ancient site and among the great monuments of the world worth visiting while on Egypt tours. 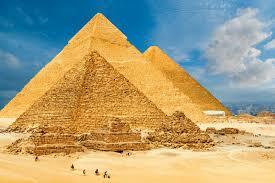 The Great Pyramid was constructed by Pharaoh Khufu translated to Cheops in Greek. According to Herodotus, a total of 100,000 men for a period of three (3) months every year engaged in the construction of this pyramid. The Great Pyramid is 2.3 million cubic meters excluding the interior chambers and rock foundation. It has a vertical height of 137.2m and a base measurement of 227.5m. The Valley of Kings, the Karnak Temple and Memorial Temple of Hatshepsut thrive in Upper Egypt in the town of Luxor along the Nil River. 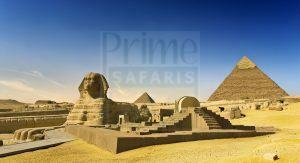 This site feature incredible attractions that combine to make Egypt tours worthwhile. The Eastern Bank is marked by a vibrant market place while the Western Bank is rather quieter marked by a range of temples and tombs that has earned the title of the World’s open Air museum. Among the interesting things here to explore include; the colorful wall art of the tombs and gazing in admiration at the colossal columns in the temples. Cairo is the capital city of Egypt and is marked by beautiful narrow lanes fronted by mosques, Islamic schools of learning also referred to as Madrassas and a range of monuments dating from the era of Fatimid through to Mameluke era. Explore the market of Khan el-Khalili where the artisans and coppersmiths operate their tiny workshops while the stalls are filled with textiles, ceramics, spice & perfume. Cairo features among others the most beautiful preserved architecture of the old Islamic empires, tour the Al-Azhar Mosque along with the dazzling Sultan Hassan Mosque where you are able to climb to the roof of the ancient medieval gate of Bab Zuweila to gain incredible panoramic views of the area. Aswan is positioned along the winding curves of the Nile River and is the Egypt’s most tranquil town. The orange hued dunes, the Elephantine Island accessed a river ferry to explore the Nubian villages’ colorful streets, visiting the desert monastery of St. Simeon on the East Bank on a camel or sightseeing of the famous Nile River combine to make Aswan an attraction to explore while on Africa Safari tours in Egypt. Abu Simbel is a great Temple of Ramse II adorned with colossal statuary on the outside and the wall paintings inside. It is famed for its megalithic proportions and is noted to have gone through successful shifting in 4 years by UNESCO to avoid its submerging following the construction of Aswan High dam. It’s one of the impressive sites to explore while on tours in Egypt. 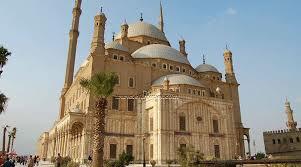 Among the living memorials of the Pharaonic world is the Cairo’s Egyptian Museum. It features one of the greatest museum collections in the world. The faded pink building features a range of exhibits dating to the ancient times including King Tutankhamen golden glory and exhibits of royal mummies upstairs. White Desert is among the famous natural attractions to explore while on tour in Egypt. It is comprised of chalk Mountains that appear like snowy wonderland amidst the vast arid sand. It is a great place for natural sightseeing and adventure. Siwa is located to the west of Egypt and is a beautiful place marked by fresh water springs and palm plantations. It is ideal for photography. The town is located around the ruins of a big mud-brick citadel which takes the great view. Alexandria is more of a European City with great history that beats many other cities in Egypt. Alexandria was founded by Alexander the Great positioned along the shores of Mediterranean Sea. It features great history but has now revolved into a contemporary city marked with exciting urban life and shopping. St. Catherine Monastery is one of the oldest Monasteries in the world positioned on the foothills of Mount Sinai – the famous spot where Moses is believed to have received the Ten (10) Commandments. St. Catherine Monastery features a great collection of art, religious iconography and manuscripts. The site also presents the details of the burning bush. 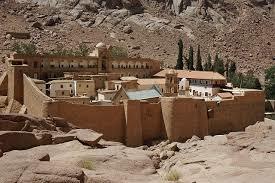 At St. Catherine Monastery, you can as well hike to Mount Sinai to view the sun rise or sun set. There is a possibility of using a camel for easy climb or take the famed steps of Repentance. South Sinai region is famous for exciting beach experience while on Egypt tours. In the Sinai Peninsula, there is Sharm el-Sheikh is a popular luxury resort while Dahab serves the budget travelers. Between the Nuweiba port town and the Taba border town, there are bamboo hut retreats offering a remarkable gateway from the hustle of life. Any location you choose, the South Sinai offers incredible experience including the amazing diving experiences on the Red sea. The famous Red Sea is considered among the world’s leading diving destinations. The Abydos’ Temple of Osiris is marked among the Egypt’s ancient amazing artistic treasures. The temple features chunky columns and walls soaked in beautiful hieroglyphics along with intricate paintings. It offers cool sights with less crowds and thus worth exploring while on Egypt tours. For those seeking lasting diving experience, the Thistlegorm dive site presents a lasting encounter while on a tour to Egypt. The bed of Red sea is marked by great features among which include the coral reefs and the ship wrecks that have collapsed in the Gulf of Aqaba and the Gulf of Gubal. 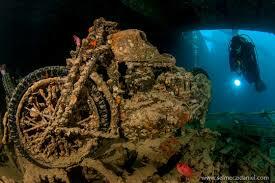 The Thistlegorm was an English WWII Cargo shop that was bombed by Germans in 1941 on its way to deliver supplies to British troops. The cargo including motorbikes, cars, WWII memorabilia and the ship itself combine to make this site more exciting to explore. The diving encounters to this site commence from Hurghada and Sharm el-Sheikh. River Nile rising from the Great Lakes region of Africa flows majestically to the north emptying in the Mediterranean Sea. It is noted to be the world’s longest River. 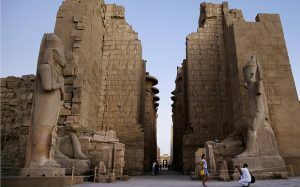 While on an Africa tour in Egypt, cruising on the Nile would as well present a rewarding experience including a passive way to explore Temples along the river banks between Aswan and Luxor. 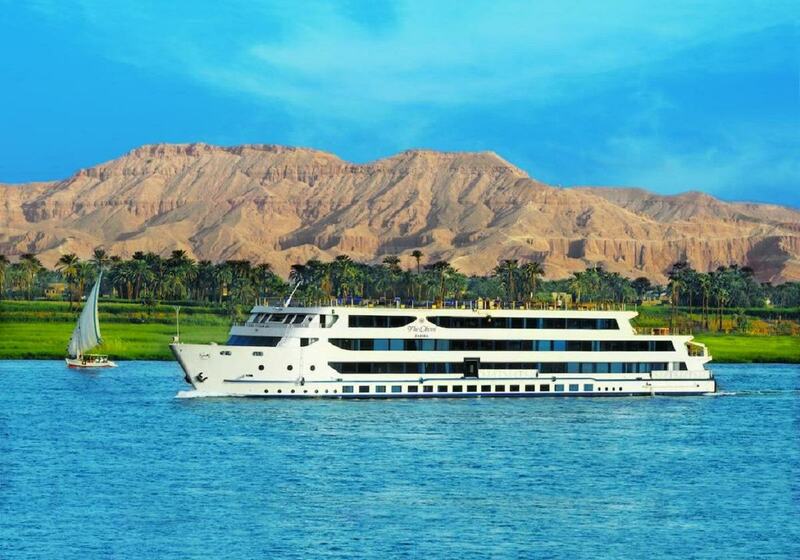 The famous sight stops along this cruise are Edfu’s Temple of Horus and the Temple of Kom Ombo. This is another site of Pyramids in Egypt besides the Pyramids of Giza. Saqqara can easily be accessed from Cairo and is a vast cemetery of the Old Kingdom pharaohs depicting the advancement of architectural knowledge among ancient Egyptians. The highlights include; the Step Pyramid, Red Pyramid and the Bent Pyramid. Accommodation near Pyramids of Giza / Where to stay near the Pyramid of Giza? Marriot Mena House. This is a luxury Hotel close to the entrance of the Pyramids spread over 40 acres with an outdoor pool surrounded by lush gardens. The Four Seasons Hotel Cairo. This is positioned on the Nile’s west bank and features five (5) restaurants and lounges, holistic spa, swimming pool, and holistic spa and spacious rooms. Le Meridian Pyramids Hotel & Spa. 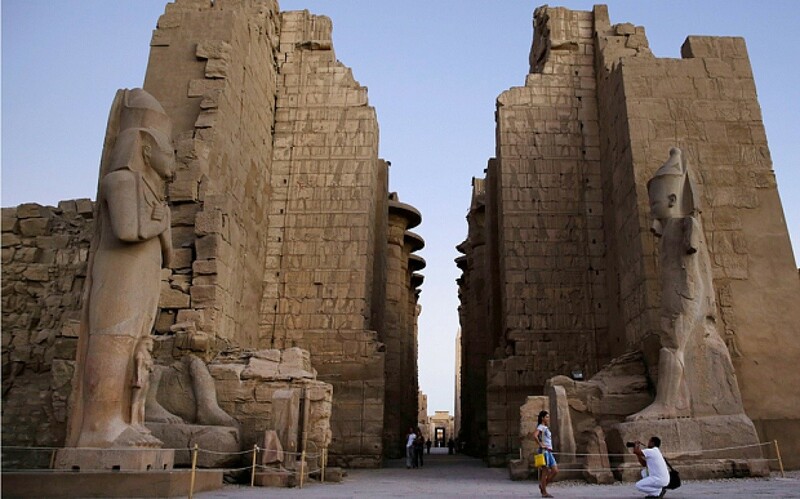 This is positioned at not more than 1km from the entrance of the Sphinx and Pyramids complex. It features large outdoor pools, cozy rooms and modern spa. Pyramids View Inn. This is a decent facility with a roof top that offers panoramic views of the area. It features friendly staff and complimentary breakfast.